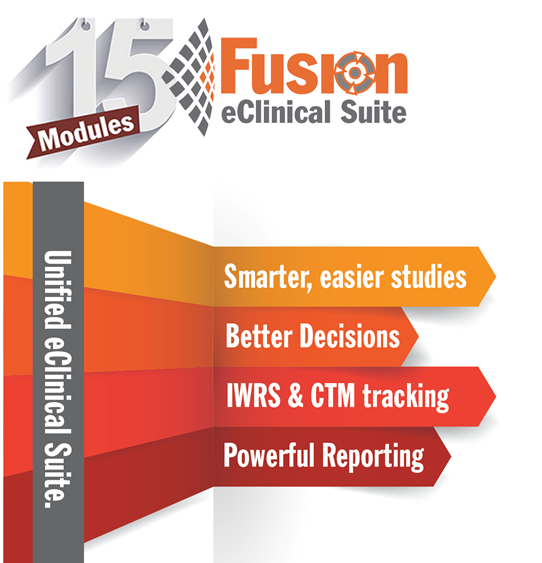 Axiom’s Fusion eClinical Suite is a powerful, intuitive, and cost effective unified clinical platform for managing clinical studies and registries. That’s what a well designed and executed eClinical platform delivers. That is what Axiom’s Fusion eClinical Suite delivers in over 500 studies globally. Real-time study reports in 2 clicks. Randomize your subjects. Centralized drug/device supply management. Issue payments directly from Fusion. 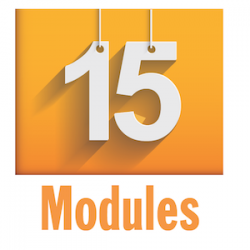 Manage AEs and SAEs, MedWatch and so much more. Eliminate manual processes. Make better, more informed decisions. Access real-time information across the global footprint of your study, including deviations, inventory tracking, randomization and payment tracking. Eliminate manual processes and common data issues. Run a more compliant study and see more real time, integrated information and insight into study activities and issues, allowing for timely action to resolve problems and keep studies on track.